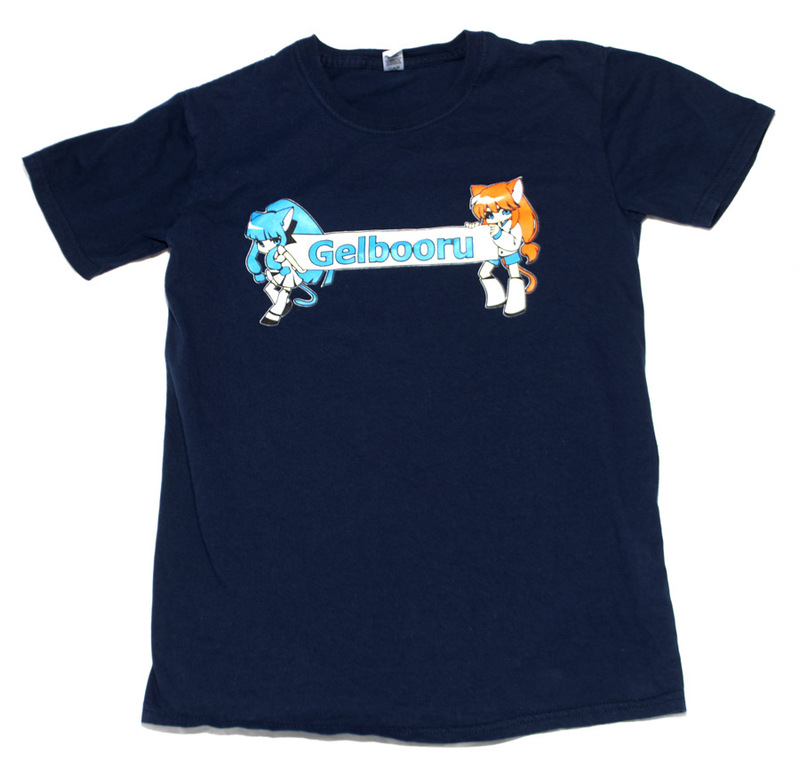 Get the OG Version of the Gelbooru T-Shirt. These bad boys are made from 100% ringspun cotton, whatever that is, and have been sitting in a hidden box for a few years. We've dusted them off (and washed them, after firing our inventory team), to sell to whoever wants one. These are extremely limited in quantities, some would even say, quite accurately, they are collectable relics.